Determine if your waste products are in compliance with Washington State Department of Ecology guidelines. Assure compliance of waste against the requirements of WAC 173-303 Dangerous Waste Regulations. 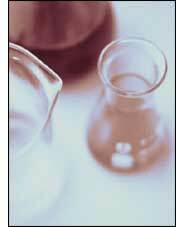 Washington Department of Ecology, Biological Testing Methods 80-12.